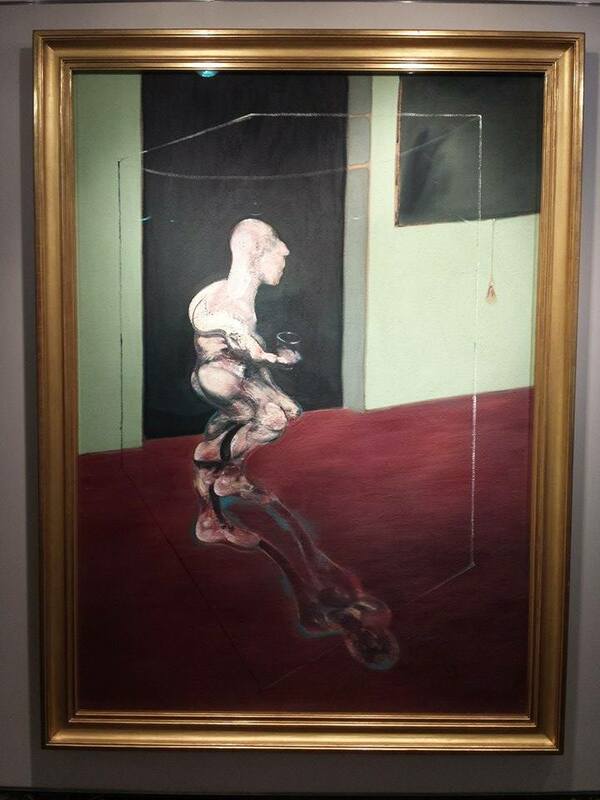 The UltIMATE COMMODITY… $35,000,000 FOR A PAINTING ??? Did you wonder if the 35 million dollar in the title is a “typo”? The answer is No… You may ask yourself why is art so expensive, after all it has no practical use what so ever is just a worthless piece of canvas covered in inexpensive pigments and brush stroke which can become this priceless object. But why? 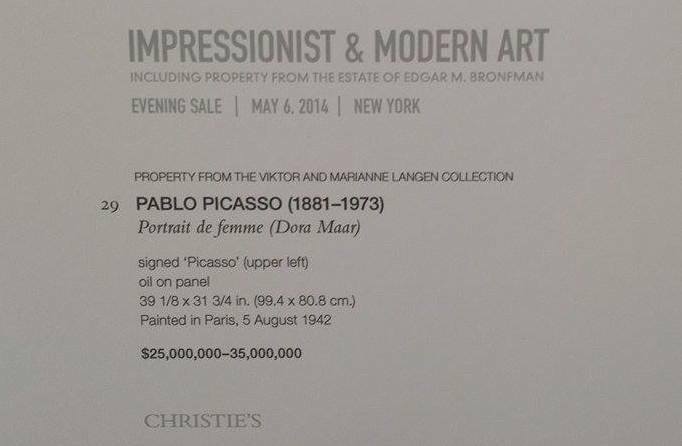 What is the link between art and money that make it so ridiculous expensive. Can it be consider a smart investment, Gold which was supposedly the ultimate commodity in the last 3 year has decrease value in an average of 30% to the ounce so you may think if the Multi Rich have lost its love for the yellow shine of gold? 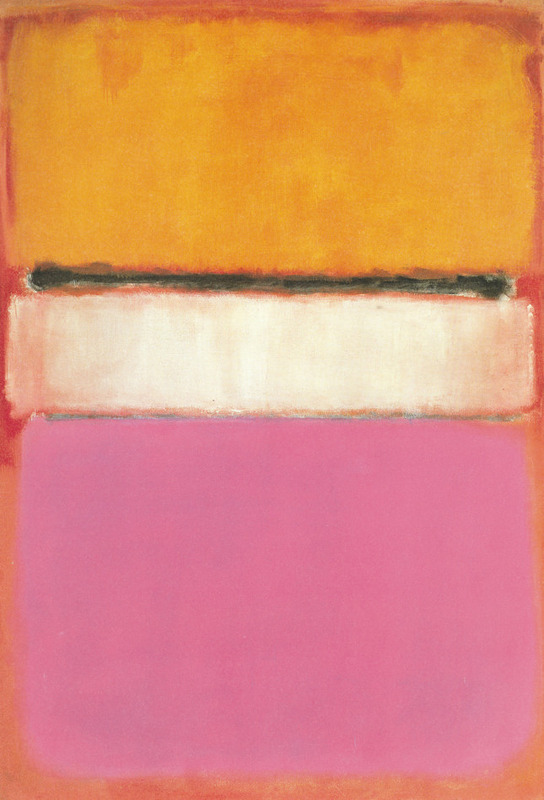 The Rockefeller family in 1961 paid for a Mark Rothko painting an amount of $10,000 dollars for a painting called “White Center” and 45 years later it was sold at auction for 71,000,000 dollars which make a 35 million dollar paintings a bargain compare to this. So If you ask me if art is a smart investment I would have to answer yes, taking into consideration that the dollar is devaluating as we speak and gold has lost its shine. But still the question has not been answer. 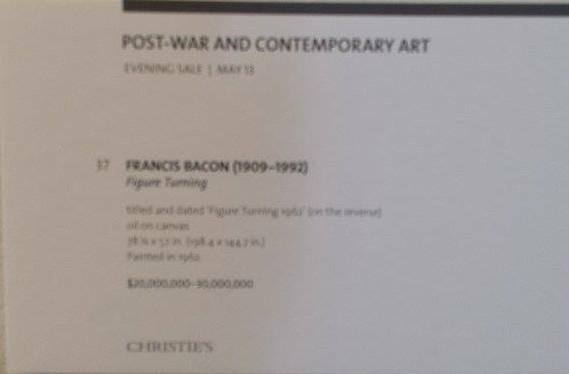 Why is it that art is the only commodity that keeps on increasing in value? 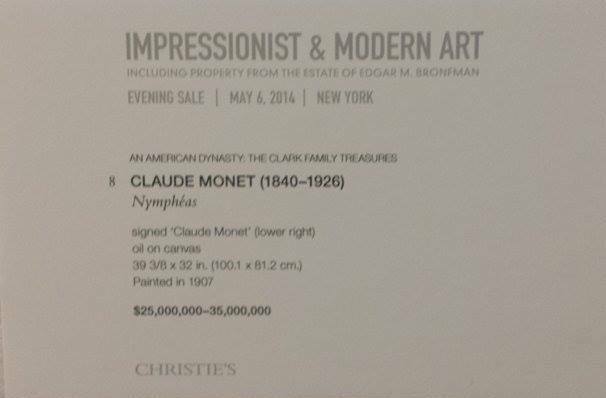 Buying art, for many of today’s newly wealthy, Also Gives access to a glamorous lifestyle. There is an endless round of art fairs, Biennials, auctions and events all over the world to Attend, where galleries and auction houses put on The most glittering parties. 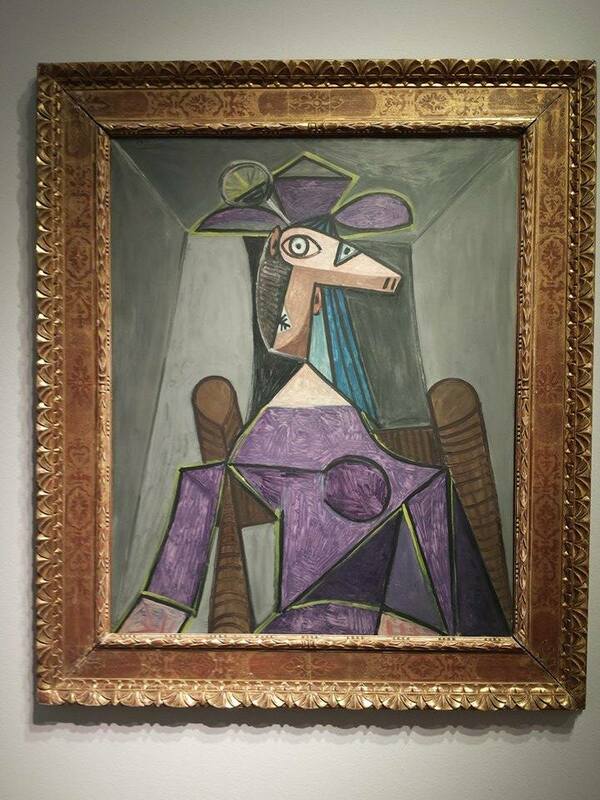 Even Fashion magazines, as well as banks, are increasingly watching art as a new asset class. In some countries country such as China and India, buying art is first and foremost Considered for investment, rather than for passion or as a hobby. Art, sadly, seems to have become much more of a rich man’s game. And while the appetite for big names such as Picasso unreacble for the moment, things are not necessarily so dreamy for younger and lesser known artists. The flip side of all this hyperinflation is that, the middle and lower ends of the market are far less buoyant. To me I have learn that Investing in art has proven to have stood the tests of time, including the gloomy days of recession. 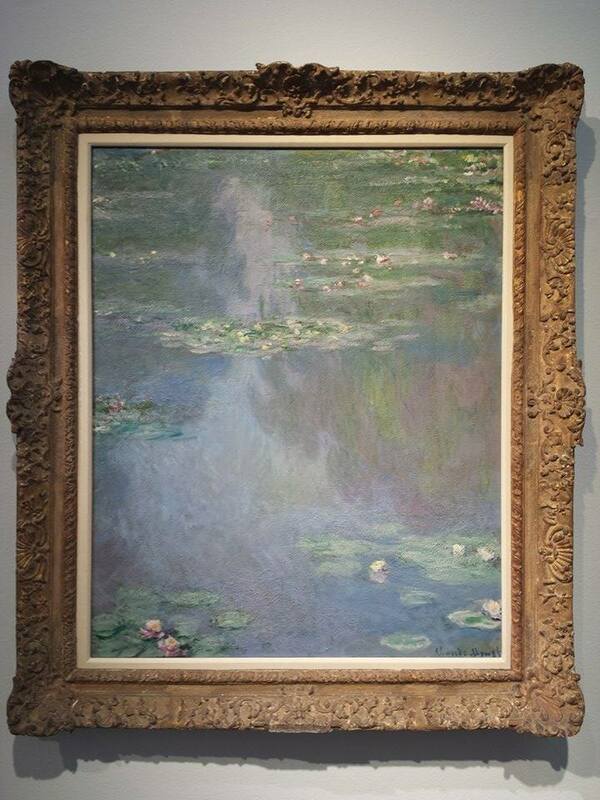 Besides, the work of art is a way for the upper-rich to showcase their grandeur and style, because after all once an artist leave this world there is a limited amount of their work available, a quantity that start decreasing while prices start increasing until that quantity is exhausted. This is the ultimate guarantee of supply and demand theory. Which History has proven over and over again. The sad part is that most of the artist never enjoyed the huge sum shed by one of their masterpieces after all most of them will achieve greatness once they are dead, because the main principal of all this commotion is Rarity, and once again supply and demand.